1. Never use mat colors darker than anything in the print. 2. Use mat colors that bring out the main focus of the print. 3. Always frame the print so it can hang in any room and in any home. 4. Use conservation quality glass it blocks 99% of UV, (Ultra violet) lighting and will protect from fading. 5. Use acid free mats and acid free foam board to protect print from the acids found in regular mats, regular foam board, and cardboard. 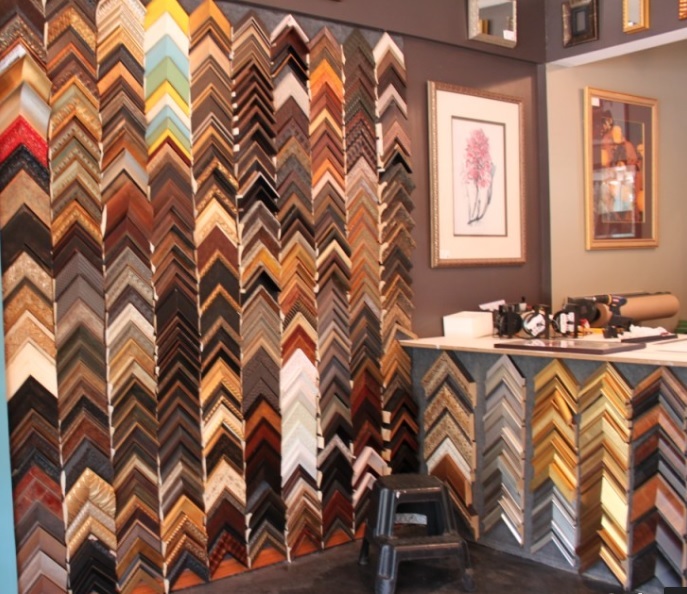 When Saint Paul FrameUp’s creates a framing project, I always imagine it as a one of a kind and irreplaceable using acid free mats, acid free foam board, and 99% ultra violet ray blocking conservation type glass.